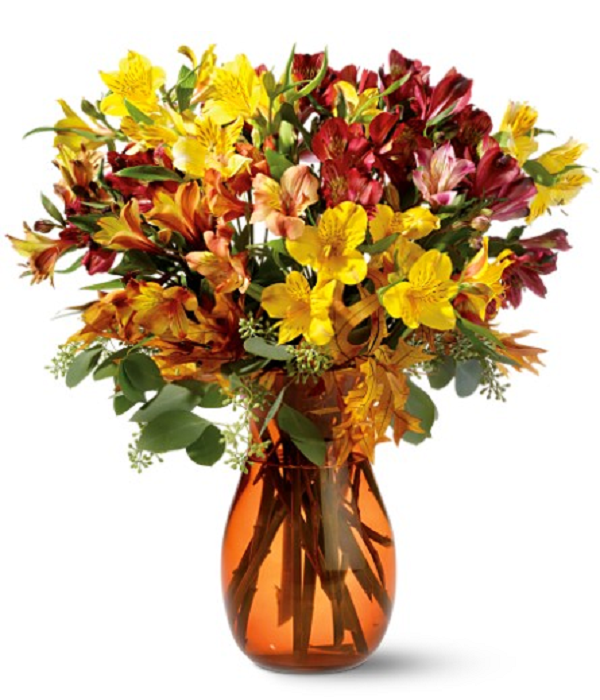 This huge colorful bunch of Alstroemeria, also known as Peruvian Lilies, lightens the mood in any room of your house. 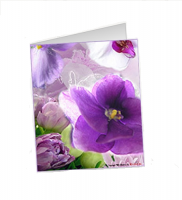 The bouquet contains 12 stems, each with multiple blooms. According to the language of flowers, Alstroemeria symbolizes devotion and mutual support between family members or friends. 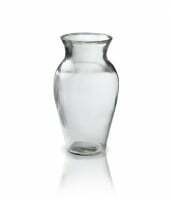 Well taken care of, the bouquet can be as long lasting as the relationships with your nearest and dearest.